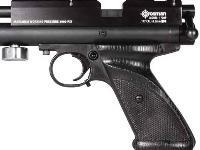 Click on the AMMO link for a list of recommended pellets. 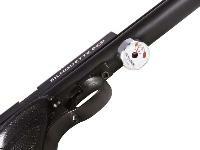 The ACCESSORIES link has a list of targets and other gear you'll need. 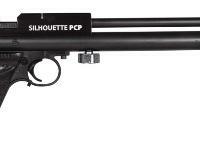 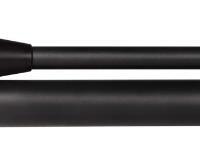 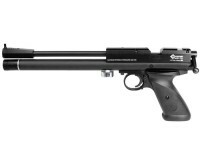 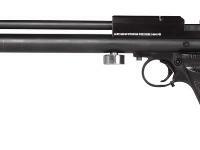 Crosman Silhouette PCP pistol with Lothar Walther barrel...accurate, not expensive!